Social Media: Use Facebook, Twitter, Instagram & LinkedIn for business! Social Media is the fastest growing marketing technique online. 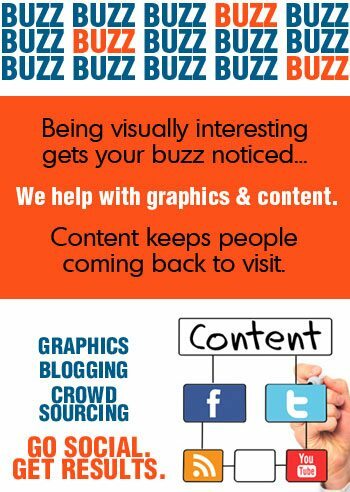 Sites like Facebook, Twitter, Instagram and LinkedIn create a new way to generate buzz for your site. 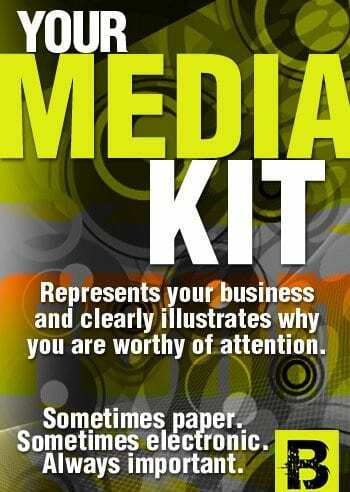 Social media is quickly rising to the top of all advertising avenues. 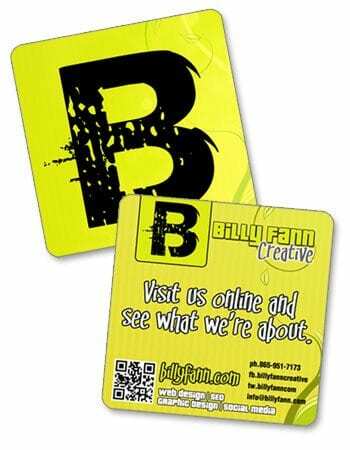 Billy Fann Creative specializes in Social Media Integration & Social Media Advertising, customization and marketing. Each site we build is integrated with Social Media. We offer packages that include profile graphics, writing, and training for how to get the most out of your Social Media efforts. Facebook is a social networking website and service where users can post comments, share photographs and links to news or other interesting content on the Web, play games, chat live, and even stream live video. Shared content can be made publicly accessible, or it can be shared only among a select group of friends or family, or with a single person. Twitter and ‘tweeting’ is about broadcasting daily short burst messages to the world, with the hope that your messages are useful and interesting to someone. In other words, microblogging. Conversely, Twitter is also about discovering interesting people online and following their burst messages for as long as they are interesting. Here is a screenshot of a Twitter account, with sample tweets. Instagram is a social networking app made for sharing photos and videos from a smartphone. Similar to Facebook or Twitter, everyone who creates an Instagram account has a profile and a news feed. When you post a photo or video on Instagram, it will be displayed on your profile.